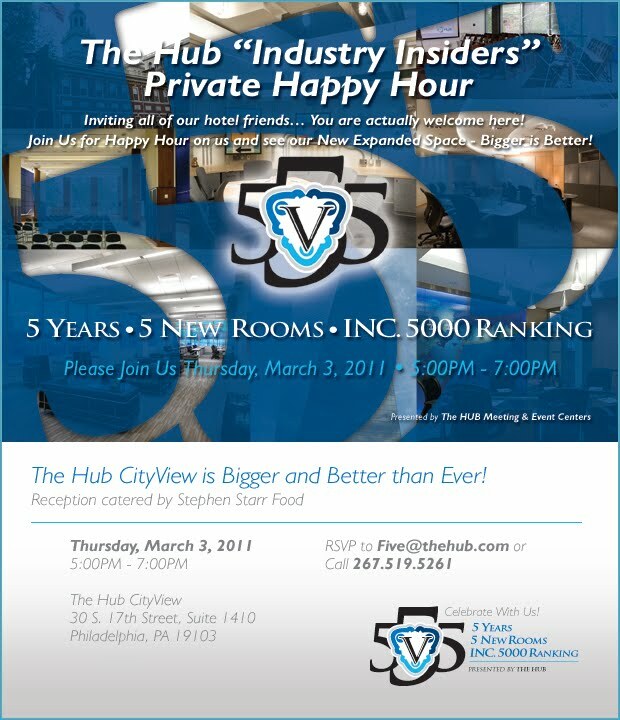 Recently, we had a terrific reception at our CityView facility for industry insiders. We invited our colleagues in the events industry to take a look at the changes we've made to our facility and to talk to them a little bit about how we can support each other. Some might call it a ballsy move. After all, some industry insiders are the ones with whom we directly compete. But the reality is, more knowledge about each other's facilities can only benefit the entire industry as a whole. Our facilities, for instance, are all wired for virtual meetings, so that if another events facility is packed and needs help handling a conference, we can do that for them, easily. But we didn't think of this reception as being particularly ballsy. We just thought of it as the right thing to do. After all, we're all colleagues in the same industry. Why wouldn't we look for ways to help each other out? When was the last time you did something unexpected for your industry? I admire and commend your spirit of collaboration and co-creation, vs. competition. Bravo! That is a paradigm shift more of us should embrace. I love servant leadership. Keep up the good work.